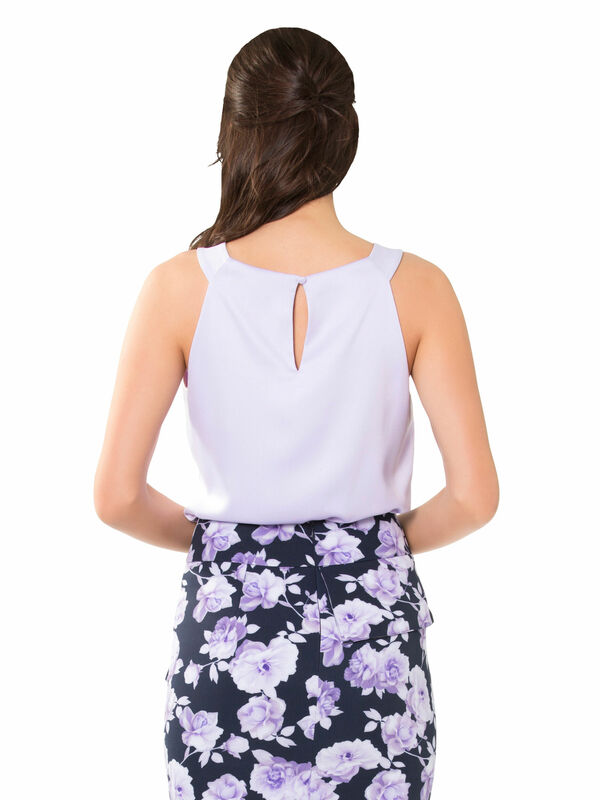 Montessori Top https://www.review-australia.com/global/montessori-top-purple/RE19TW019.REPUR008.html Sleek, simple and endlessly feminine, the Montessori Top adds polish to any wardrobe. The sleeveless top is made from a satin-feel fabrication with a smooth finish. Its gathered high neckline meets broad straps and is offset with a keyhole back neck closure. Paired with a pencil skirt or slim fit trousers it makes for a sophisticated day-to-night choice.